What is the TEF Exam? 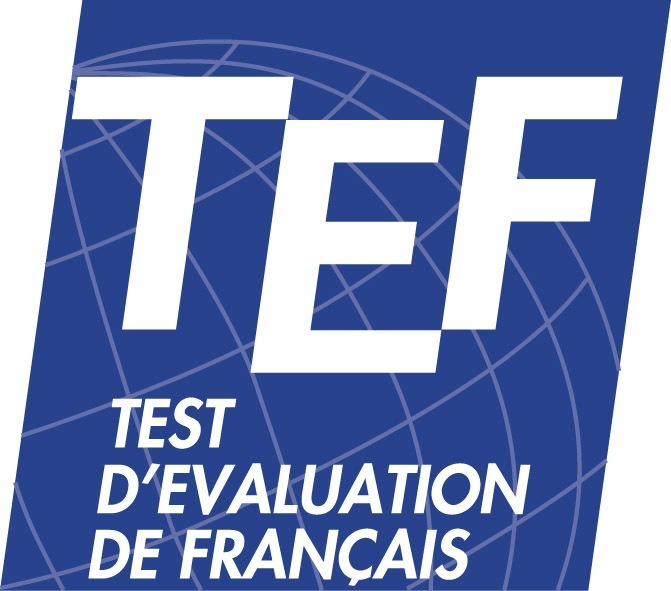 Le TEF (Test d’évaluation de français – French assessment test) administered by the Paris Chamber of Commerce and Industry (CCIP), accurately measures test takers’ skills in general French, placing them on a scale of proficiency levels indexed to the CEFR and to Canadian language-proficiency levels. The Test d’évaluation de français (Le TEF) is a French as a foreign language exam that isadministered by the Paris Chamber of Commerce and Industry (CCIP). Who can take the TEF Exam? Anyone can take the TEF exam. Where can I take the TEF Exam? Since 2005, an electronic version of the multiple-choice modules known as e-tef has allowed test-takers to learn their results immediately.. The validity of TEF results is open-ended; institutions and organizations make their own decisions about how recent a candidate’s results must be. It is recommended that results should be accepted for one year from the date of the test. Candidates may take the TEF as often as they wish.